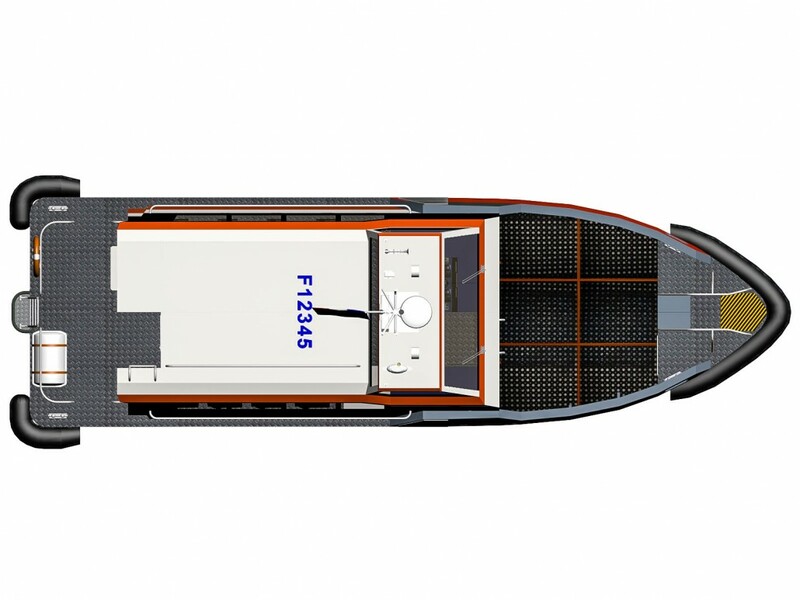 ESUS 140 is a come back to the sources of the small fast crew boat. 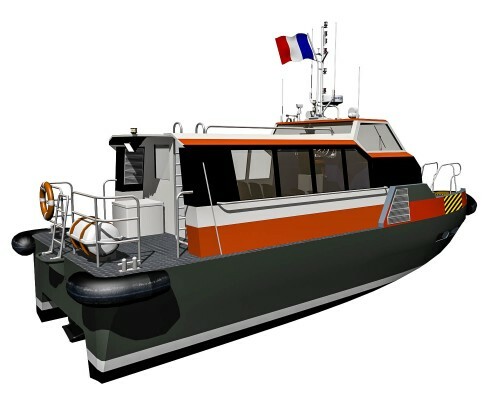 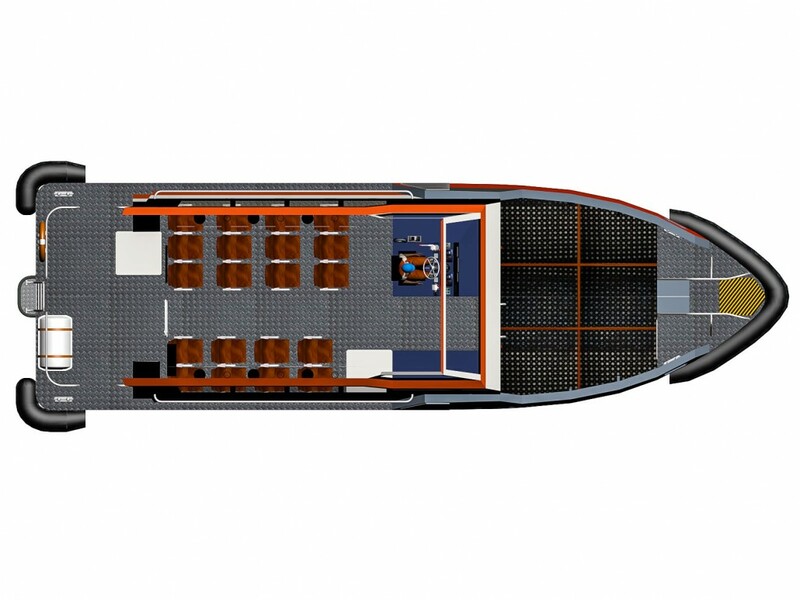 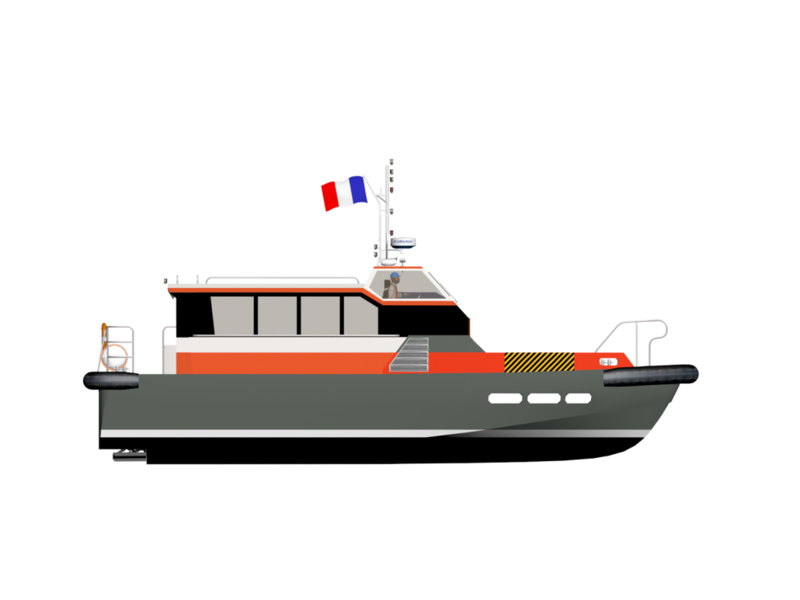 It is the input range model of our crew boats, and it has been designed to minimize cost, as well in investment, as in operation and maintenance. 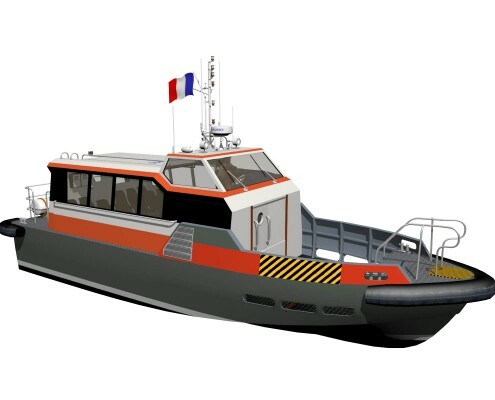 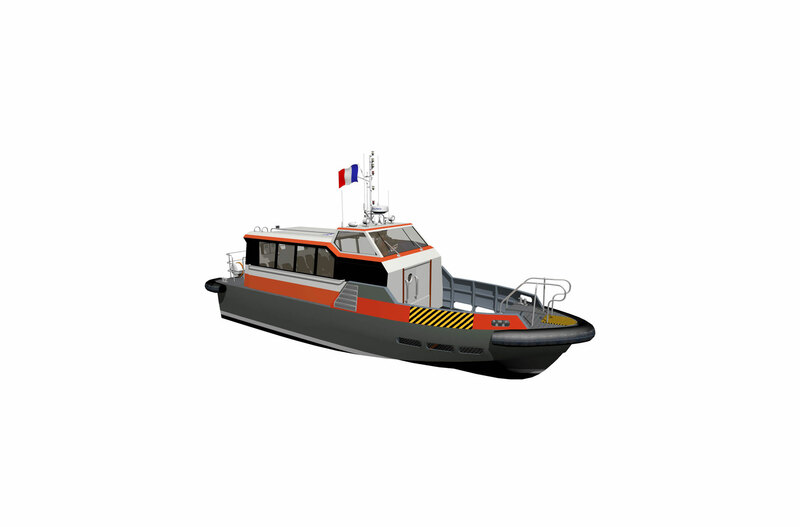 ESUS 140 is economic, simple, so, reliable and efficient for the quick transportation of personnel and small fret, mainly intended for short range between the platforms of an off-shore field. 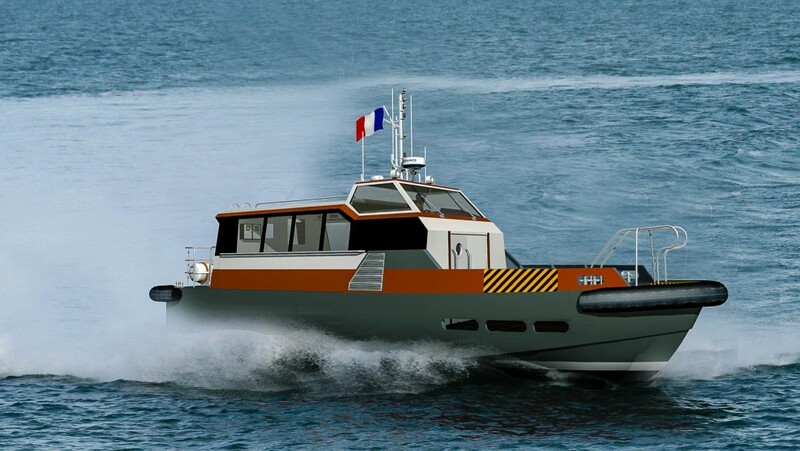 Mechanically injected engines, water-jets, Deep V hull,all elements that have contributed to the success of the crew boat. 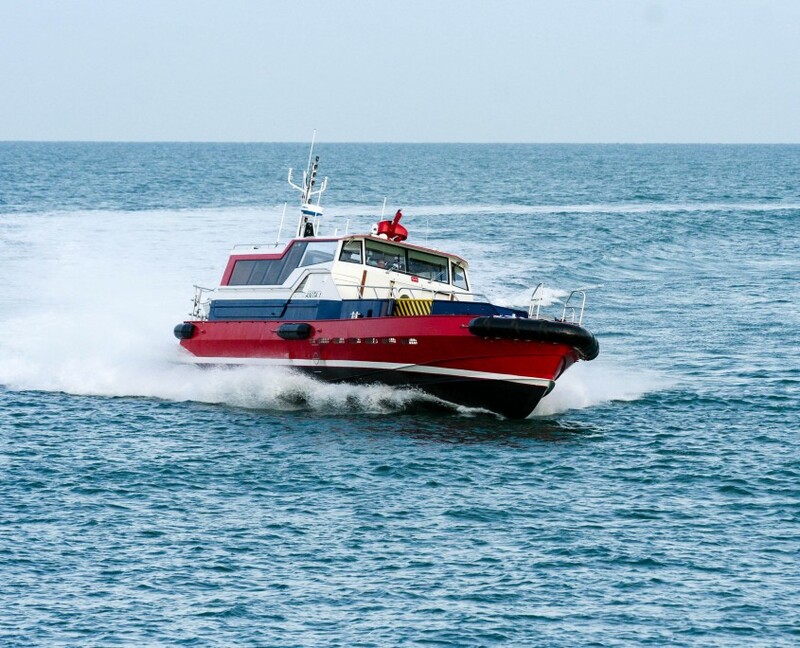 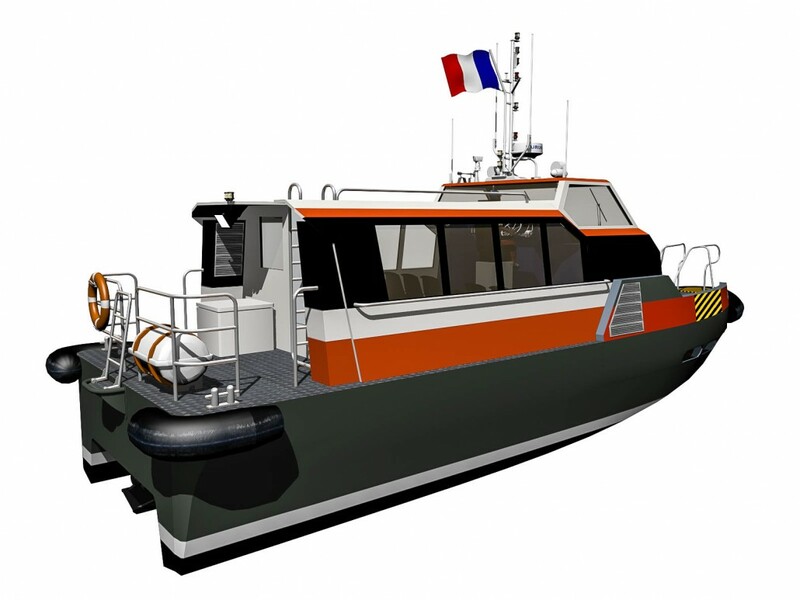 With a max speed of 30 knots, ESUS 140 is the taxi boat of offshore Oil and Gas industry.